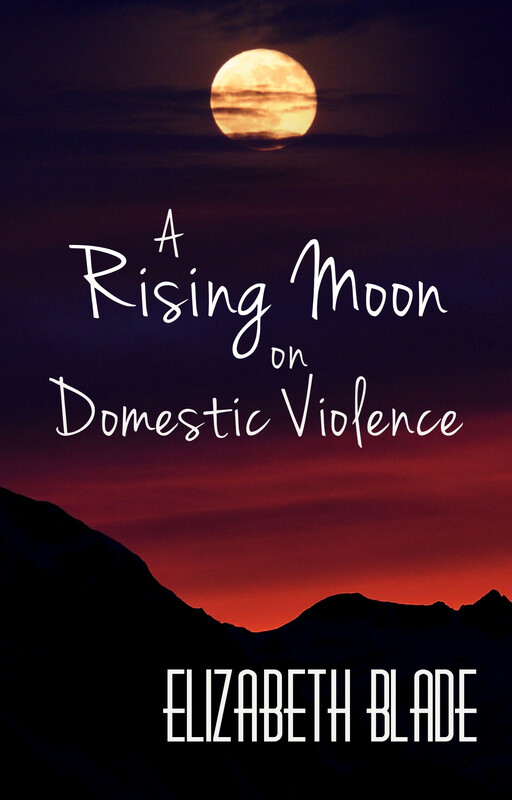 A Rising Moon on Domestic Violence is a powerful set of poems with words from the heart. Written in a poetic manner from a tortured place set in the writer’s soul, it takes the readers on a journey of sadness, but it uplifts the voice of advocacy to be against such senseless and mindless violence. Page after page, it will make you feel emotions that compel your inner mind. Now is the time to change, the time to end the silence and we must never let the voices remain silent. Let this book take you on a journey of emotions. To order your copy please click on the “A Rising Moon on Domestic Violence” link below. If anyone would like a autograph copy, by all means please let me know and a arrangement for a signed copy can be sent to you.